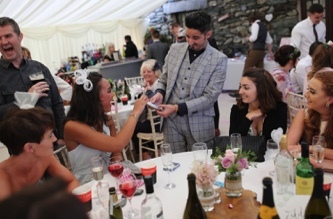 Providing astonishing magic for all types of events. Interactive and engaging entertainment. Are you hosting an event, party or wedding? 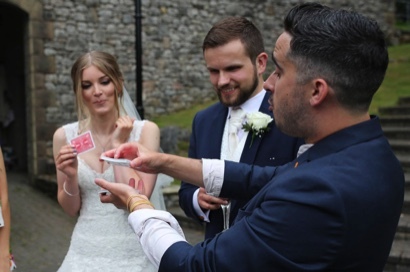 Joel's close up magic is as good as it gets and he travels nationwide. 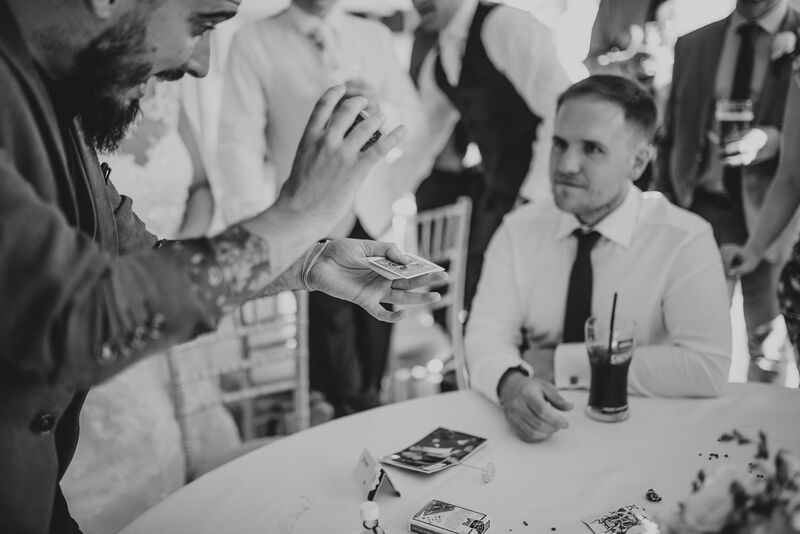 Joel is passionate about performing the most impossible magic, misdirection and entertainment right under your nose. 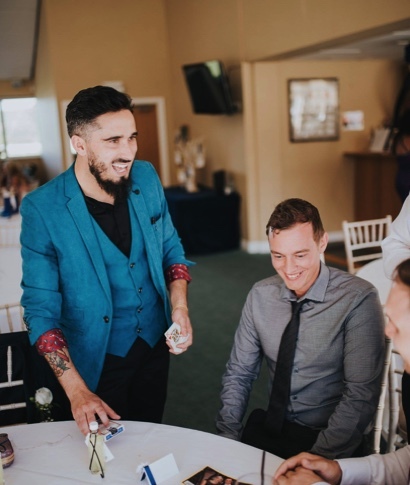 He has been performing close up magic since he was just ten years old and his career kick started with a bang at the age of fifteen, eighteen years later Joel is throughout events and parties worldwide. 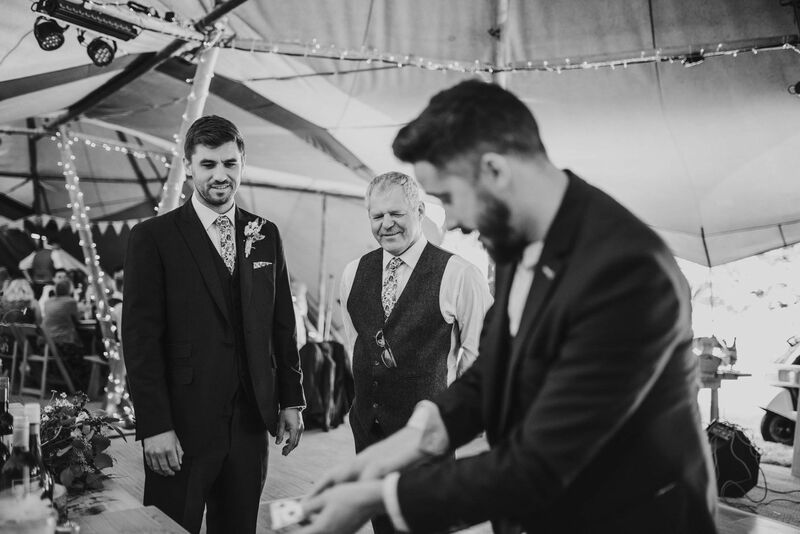 With nineteen years experience of performing magic, Joel is in high demand. 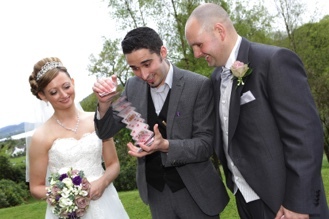 He is a winner of many prestigious magic awards including North West Closeup Magic Champion and Stage Magic Champion. "Joel can be summed up in one word - QUALITY. 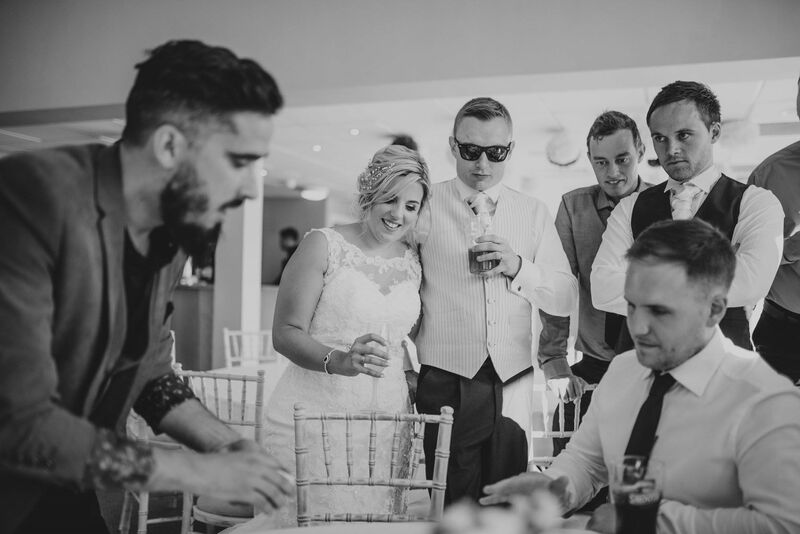 An excellent walkabout act, a brilliant magician and an all round star performer. 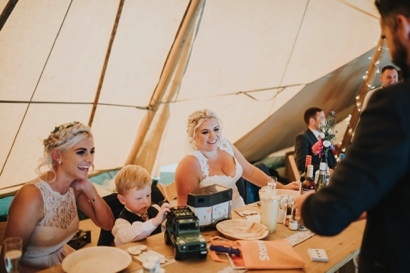 Over the last few years we have booked Joel time and time again, and he has always impressed. Joel is one of the best"
Peter Frost-pennington. Managing Director, Muncaster Castle.